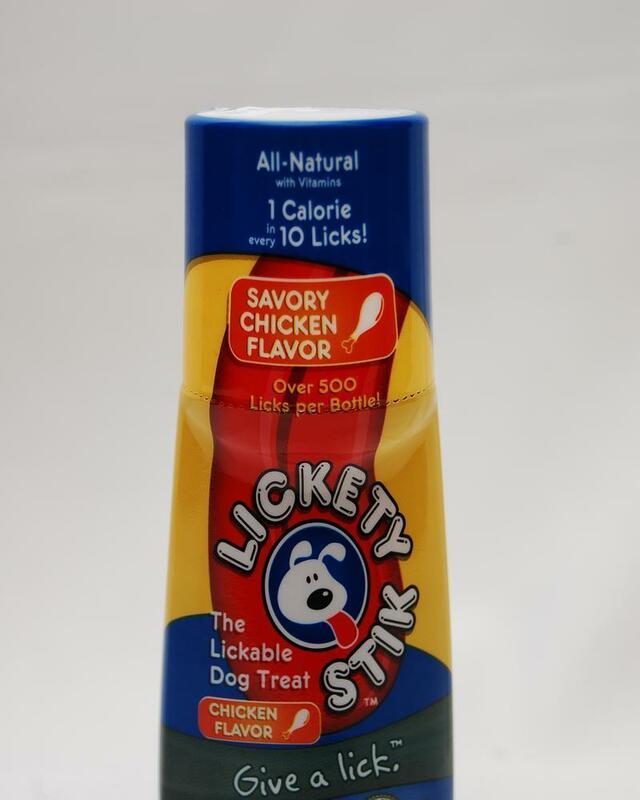 Lickety Stix are brand new to the puppy market! If you are cocerned with your dog being overweight and feeding him treats, a simple lick of this tasty snack is all he needs! Only 1 calorie in every 10 licks! !